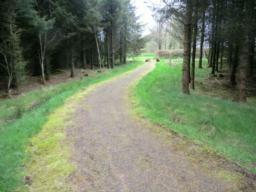 View up the gravel lane; Path approximately 4 metres wide. Approximately 100 yards from exit to Car park there is a 'gateway' on the left marked by two large boulders 1.6 metres apart. 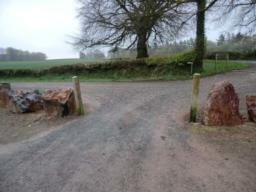 Pass through the gateway onto hard-packed gravel path and continue forwards. View along hard-packed gravel path which runs for approx 110 metres; some slight ramp gradient to left; some gentle curves to the right. 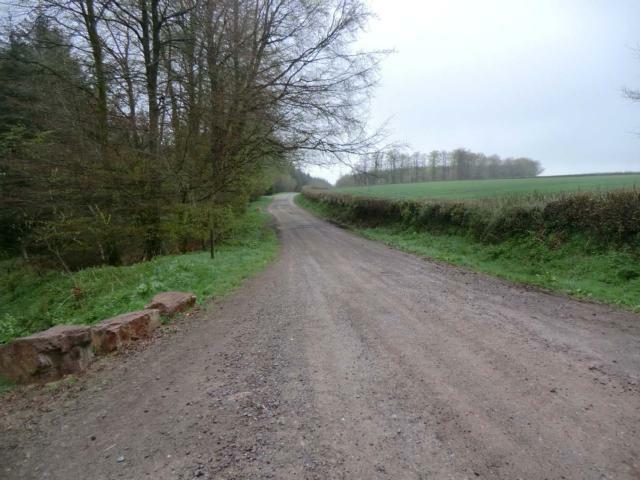 After 110 metres the gravel path meets a hard-packed gravel road approx 4 mteres wide. 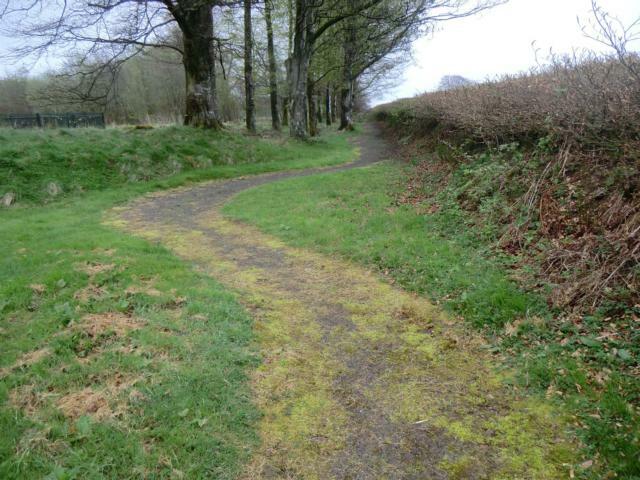 Cross orad and continue forward. 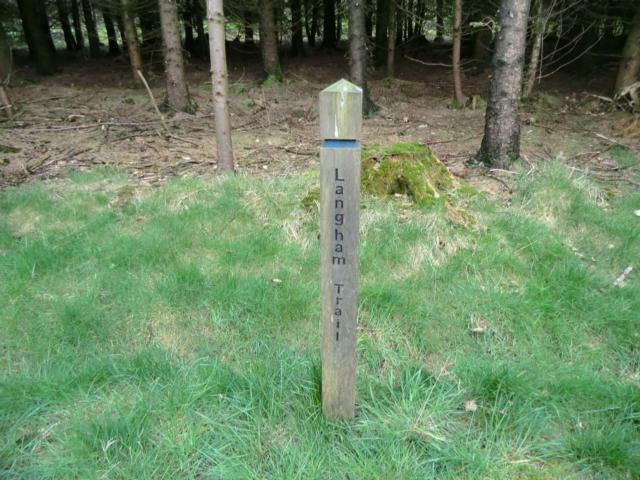 After crossing the road, the trail is marked by a wooden pole engraved 'Langham trail'. The hard-packed gravel path approx 1.5 metres wide continues; after 60 metres there is a gentle right hand bend. 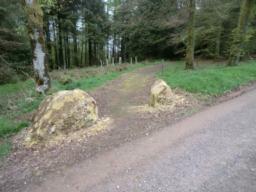 After a further 20 metres there is a gateway marked by two boulders 1.5 metres apart. Proceed through the gateway and turn left onto a gravel road approx 4 metres wide. 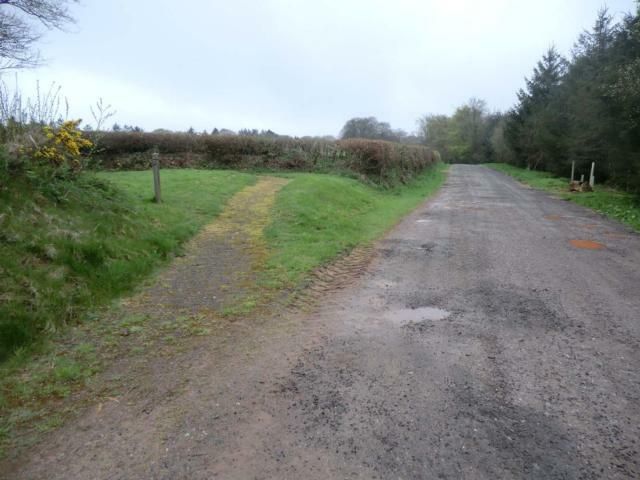 Proceed up the road approx 30 metres. At this point there is a hard-packed gravel track on the other side of the road leading off the road at a sharp angle back towards the way you've just come. 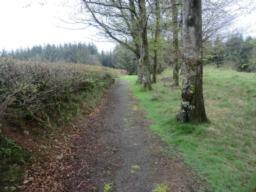 The path is approx 1 metre wide. Proceed up the path for approx 20 metres to where the track turns sharply to the left. Proceed along the path (trees on the left, a bank on the right) for another 30 metres and then there is a right angle bend to the left. 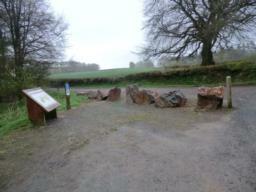 There is single seat perch here. Having gone around the left-hand bend, in front is a view of the Langham Hill Noticeboard to the left and a 2-seater wooden bench to the right. 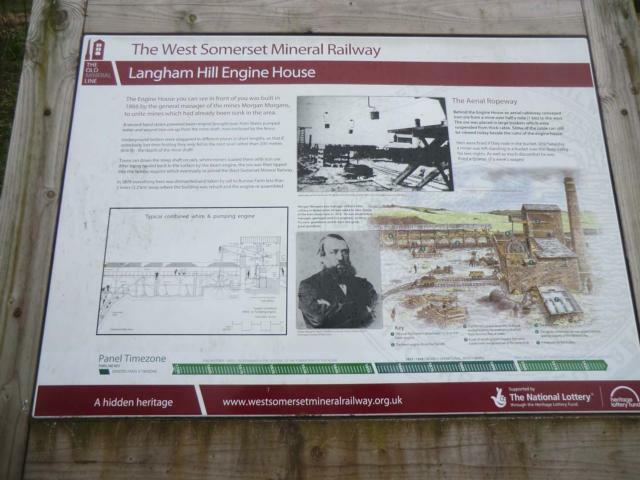 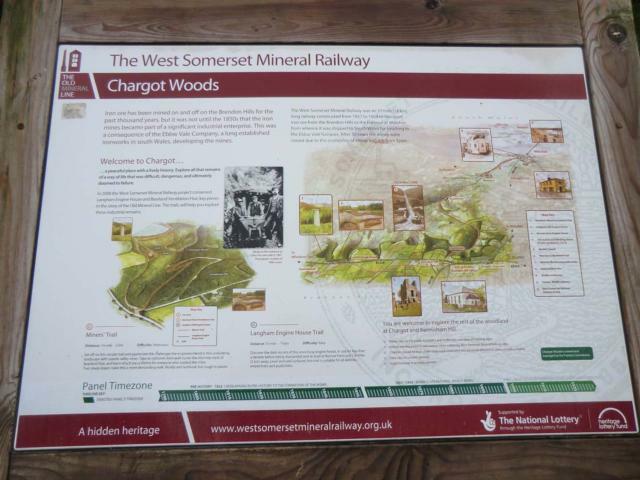 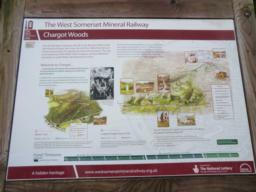 View of the Langham Hill Engine House site from the Information Board. 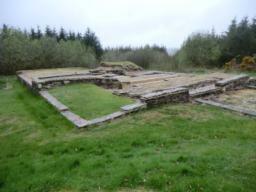 There is access to the site but there are grassy slopes and walls to negotiate so care needs to be taken when exploring these preserved foundations. 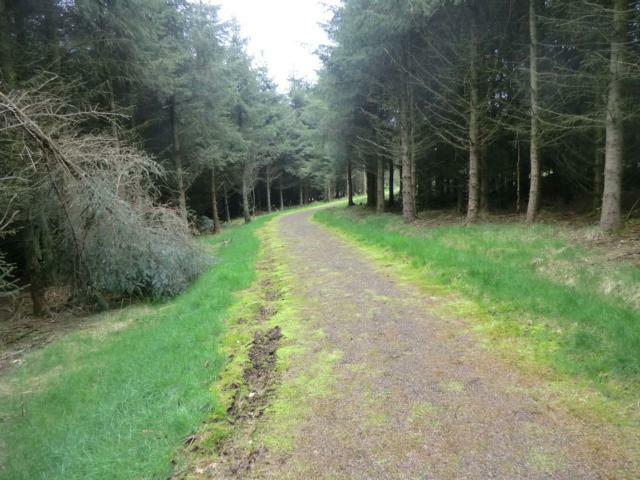 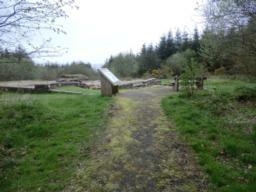 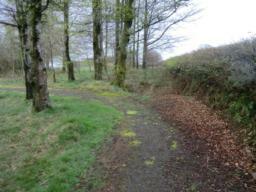 Having visited the Engine House site, retrace your steps along the 1-metre wide path (photo shows the trail running between the wall to the left and the trees to the right) until it intersects the 4-metre wide gravel road at point 11. Retracing between 17 and 11. 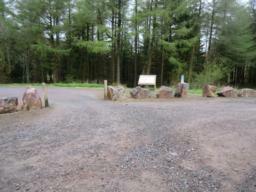 On arriving at Point 11 on return journey, follow the 4-metre wide track back to the car park. 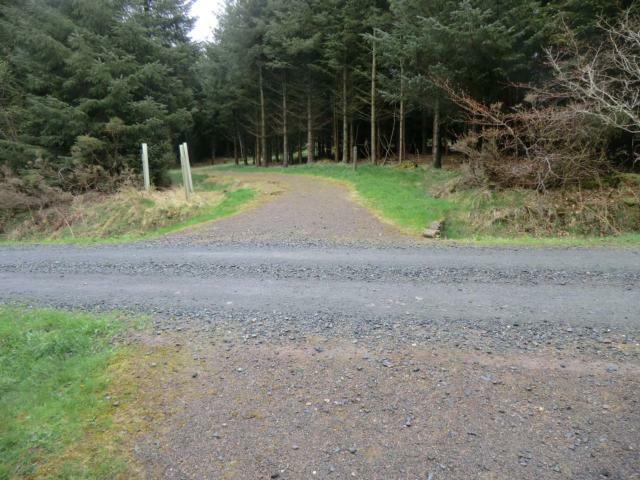 View along 4-metre wide gravel road leading back to the car park approximately 200 metres away. 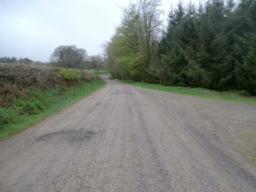 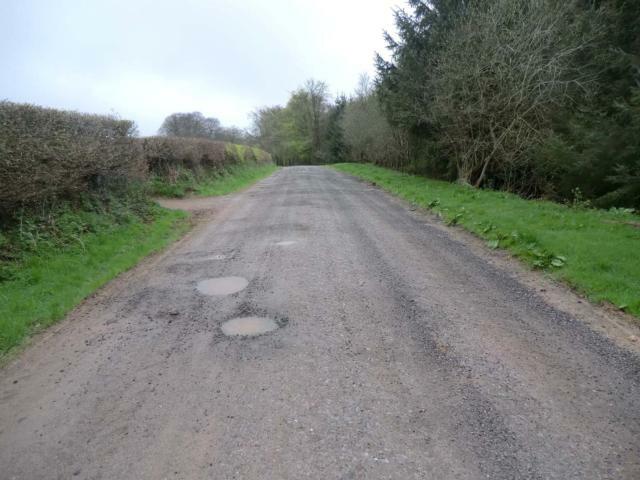 The first 100 metres section is relatively flat but does have occasional potholes. 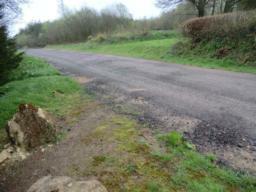 View along road looking towards the car park (approx 100 metres away) and slight downhill gradient. At the end of the track leading back into the car park, looking through the entrance to Chargot Woods car park and the end of the trail.